Share YOUR personal experiences with ghosts or other paranormal encounters! 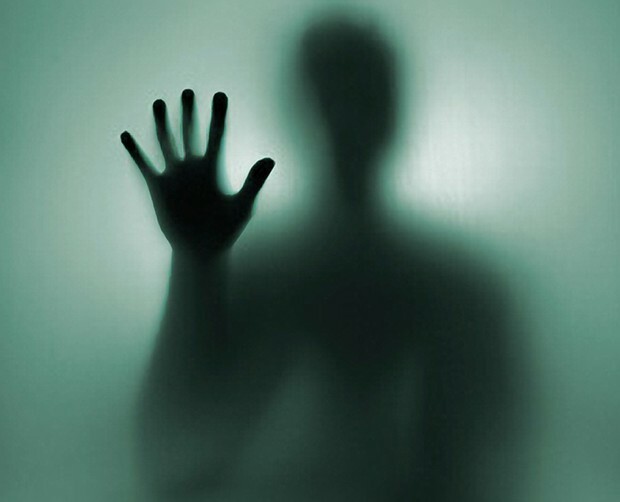 VampiresNextDoor.com is looking for personal ghost or paranormal experiences to be posted on the website. You can remain anonymous if you wish. Don't be shy, share your experiences TODAY! Go to http://vampiresnextdoor.com/your-vampire-or-ghost-story/ and fill out the simple form. 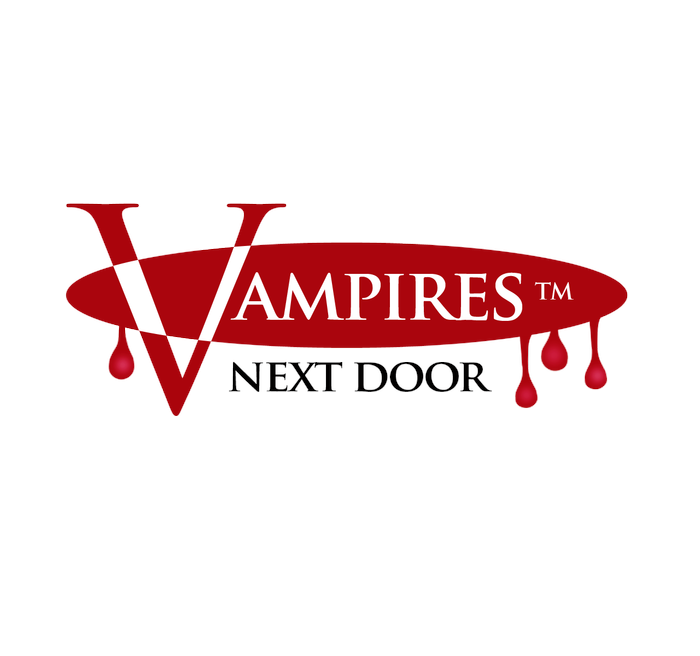 VampiresNextDoor.com is devoted to vampire fiction, events, stores, and much more! Copyright © 1997-2012 by vampiresnextdoor.com. All rights reserved.